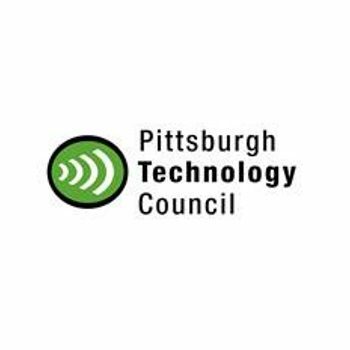 The Pittsburgh Technology Council (PTC or Council) goes beyond your ordinary trade association. We have a vested interest in your business success because, when our members succeed, we succeed. It’s how we measure our impact and how we build our programs and services. We work hard to foster the development of the technology industry within the 13-county region of southwestern Pennsylvania. By engaging companies in the tech sector, as well as companies who utilize technology, the PTC builds value for all members. 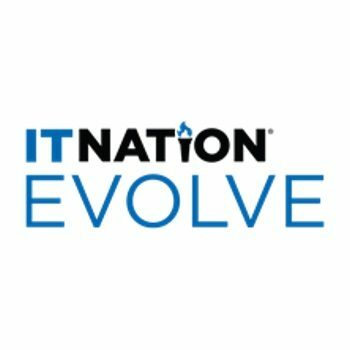 The IT Nation is a world-wide community of your IT peers, thought leaders, and experts ready to share, connect, and learn from one another. 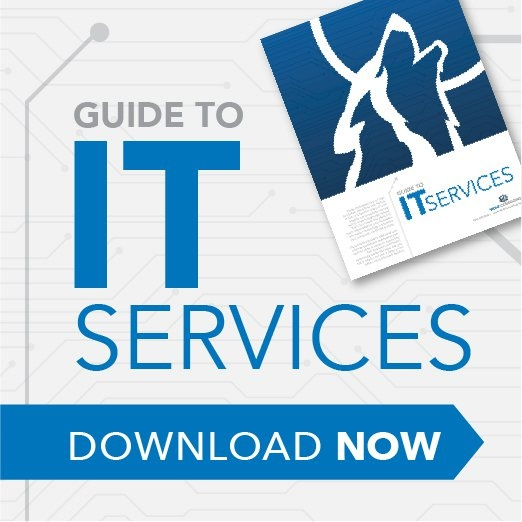 Each and every one of us is pushing the IT industry forward, and we’re working together to do it. The Westmoreland Chamber of Commerce is comprised of over 1,000 member companies which represent over 20,000 employees in the region. Serving the residents and businesses of Greensburg, Hempfield Township, Jeannette, New Stanton, Murrysville, Delmont, Export, Penn Township, Penn Borough and Plum Borough.